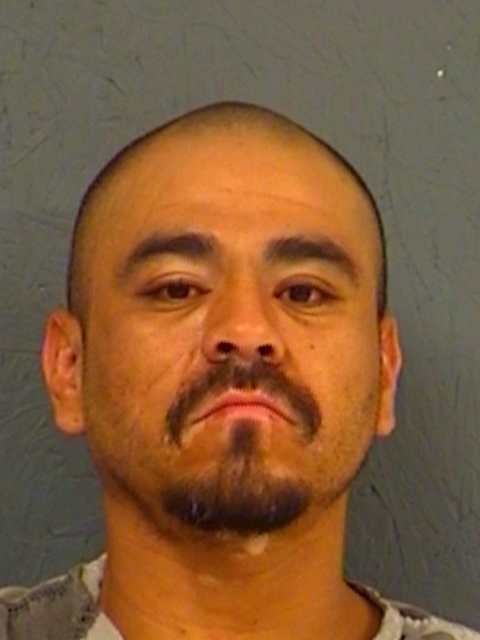 Hopkins County arrested 33-year-old Juan Domingo Ramirez and 30-year-old-Gregg Anthony Tolison Saturday on warrants for Continuous Sexual Abuse of a Child. 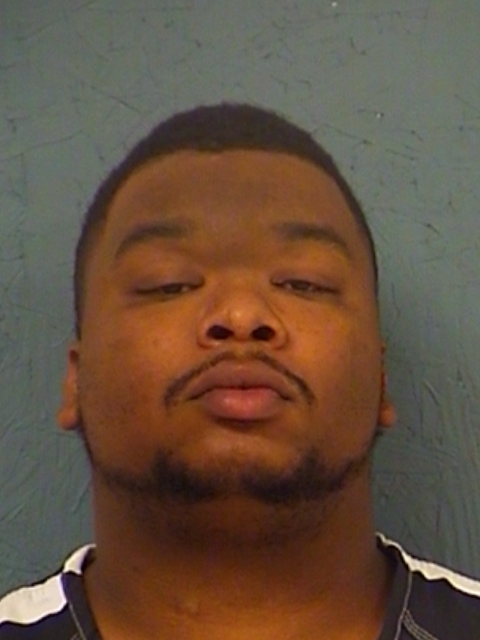 Bond was set at $100,000 each on the first-degree felony charges. Whether the cases are connected has not been disclosed. Deputies arrested 27-year-old Jacquese Marquee Beachem in Hopkins County on an outstanding Hunt County warrant relating to Obscene Material. Bond was set at $35,000. No further information about the case was available. 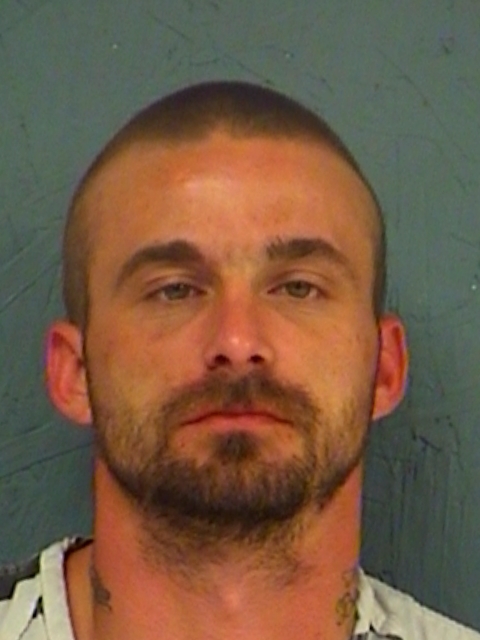 Bond was set at $10,000 at the Hopkins County Jail for 18-year-old Christian Lee Bloodworth and 27-year-old William Joseph Simpson. They were each arrested for Felony Evading Arrest with a Vehicle. 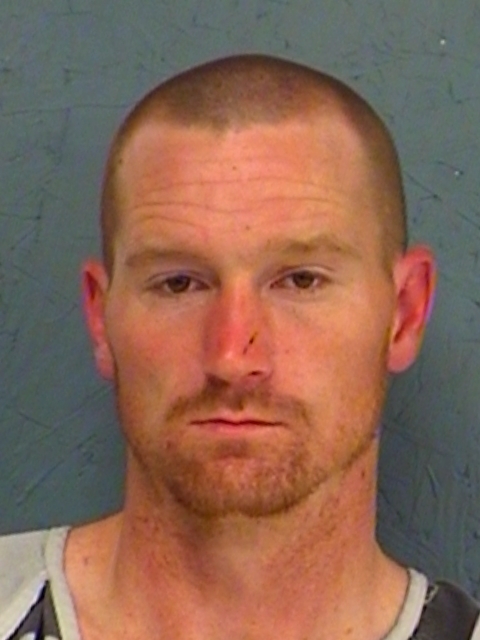 Deputies arrested 31-year-old Roger Dale Petrea, Jr., in Hopkins County Saturday on a warrant for Violation of his Parole. No bond amount has been set. 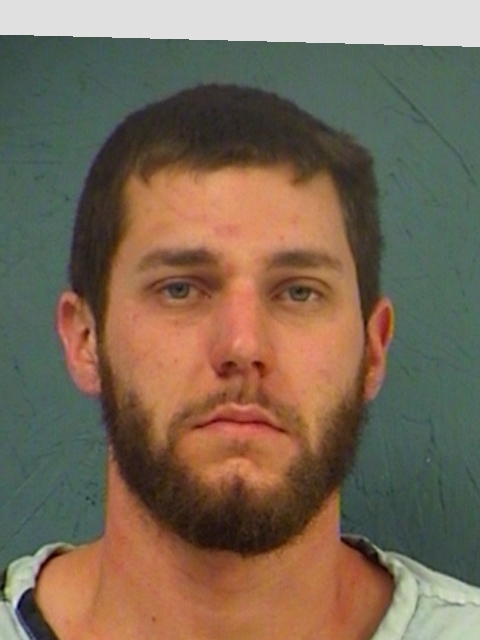 Hopkins County Jail is holding 26-year-old Dustin James Spieldenner under a total of $40,000 bond. 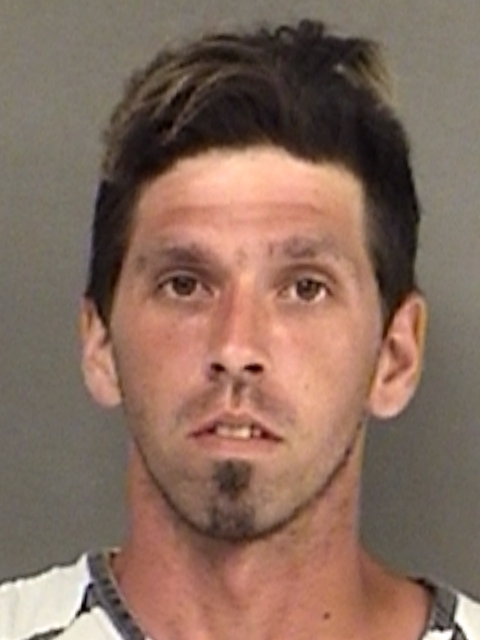 He was arrested Saturday on two counts of Possession of a Controlled Substance and a warrant for theft of property with two or more prior convictions.